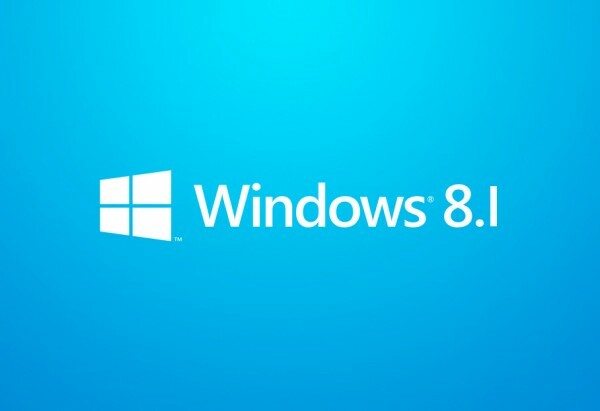 Microsoft introduced Windows 8.1 with features more relevant and beneficial for the enterprise. The major focus while updating Windows 8.1 was on the return of ‘Start menu’ and the ability to boot directly on to the desktop. Along with this, there are a number of other changes that enterprises and IT departments may find attractive. John Vintzel, senior program manager for Windows, described some of the changes to be seen in the updated Windows version. These changes ranged from the obvious changes in the display and a long list of features that are mainly aimed at giving the IT department more control over mobile devices and improving security. One of the biggest inclusions in the new version of Windows is support for mobile device management (MDM) through Open Mobile Alliance protocols. This will allow enterprises to set up policies that include settings, VPN policies, software management and wireless credentials that can easily be managed by Microsoft’s InTune. As a result, enterprise IT departments will now have a better control and manage a Windows 8.1 laptop or tablet. Another feature highlighted during the session included ‘selective wipe’ with the help of which the IT department can wipe off a device completely if lost. Improvements in the security have also been made. It now better supports ‘virtual smart carts’ and biometrics such as fingerprint reading which will be fully integrated into Windows making it easy to use and reliable. The start screen improvements are also an added benefit for enterprises, which will, to a great extent, solve their retraining issues. There have also been a lot of improvements made to make printing a better experience with Windows 8.1. A new feature added, Workplace Join, will allow the users to directly associate their mobile devices with the company’s active directory. They will get certain level of IT governance and apps support, however without a complete domain join. What we now have to wait and watch is how easily enterprises are ready to adopt to this new Windows version.